Napa Soap Company Clean-O Noir Soap (P/N CN). 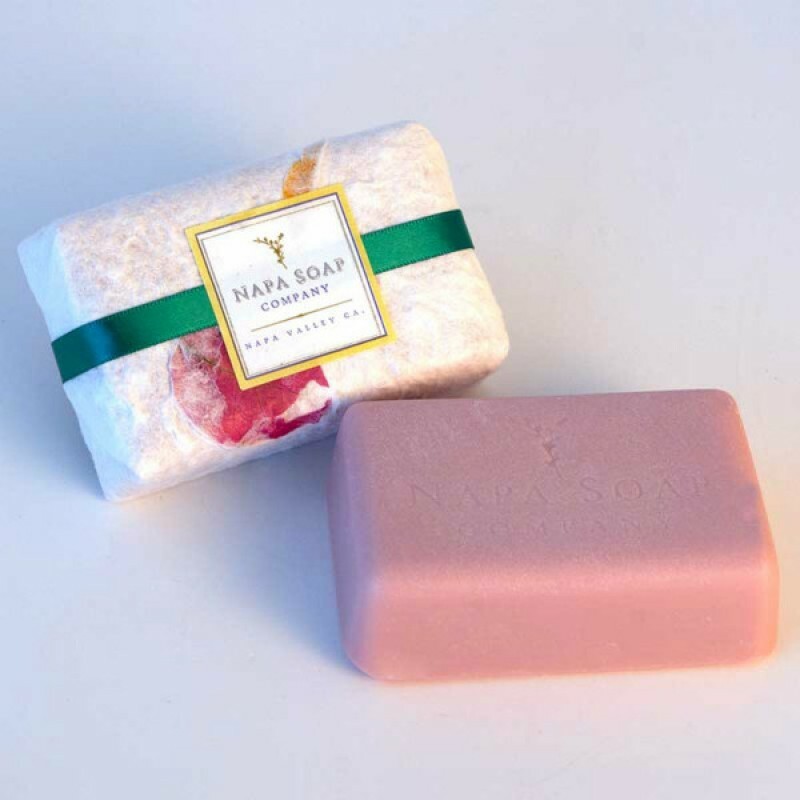 The Napa Soap Company crafts their soaps by hand in small batches of 50 bars each in their shop in downtown St. Helena, Napa Valley. They use natural ingredients, buy organic whenever possible, recycle all packaging materials, and try to source as many local products as possible—a little bit of Napa Valley goes into every product. 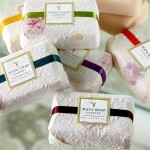 Each bar is hand wrapped in handmade flower petal paper with a ribbon and makes an attractive addition to your kitchen or bath. All bars are hand poured and approximately 6+ ounces. Clean-O Noir is a juicy blend of red raspberry seed oil, grapeseed oil, olive oil, and red wine.